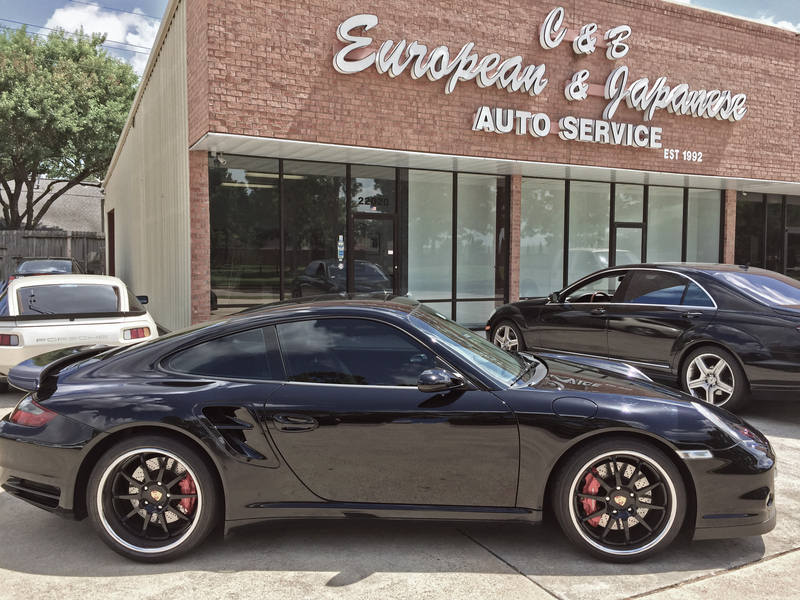 Ask any driver of an imported vehicle in Katy, TX where the best place is to get full, bumper to bumper service, and you can be certain you will be pointed to C & B European. We are factory trained and only use factory parts so you can be sure your fine german import will be fixed properly the first time. Actually, it might be simpler to come up with a list of services we cannot do! What makes us different is the fact that we take the time to really get to know your car. Once we have examined it bumper to bumper, we will make a detailed list of what needs to be done, and what can wait. We get our parts straight from Germany, so your European import is only getting the best. We prefer to let our work speak for itself. Schedule a time to bring your vehicle in by giving us a call at (713) 955-3410. Once you see what we can do, no other auto shop will compare.